New Zealand is an island nation in the southwestern Pacific Ocean. The country geographically comprises two main landmasses—that of the North Island, or Te Ika-a-Māui, and the South Island, or Te Waipounamu—and numerous smaller islands. New Zealand is situated some 1,500 kilometres (900 mi) east of Australia across the Tasman Sea and roughly 1,000 kilometres (600 mi) south of the Pacific island areas of New Caledonia, Fiji, and Tonga. Because of its remoteness, it was one of the last lands to be settled by humans. During its long period of isolation, New Zealand developed a distinct biodiversity of animal, fungal and plant life. The country’s varied topography and its sharp mountain peaks, such as the Southern Alps, owe much to the tectonic uplift of land and volcanic eruptions. New Zealand’s capital city is Wellington, while its most populous city is Auckland. New Zealand is the adventure capital of the world. Hiking, skydiving, caving, bungy jumping, skiing — everything here is geared towards getting you outside and doing something incredible. 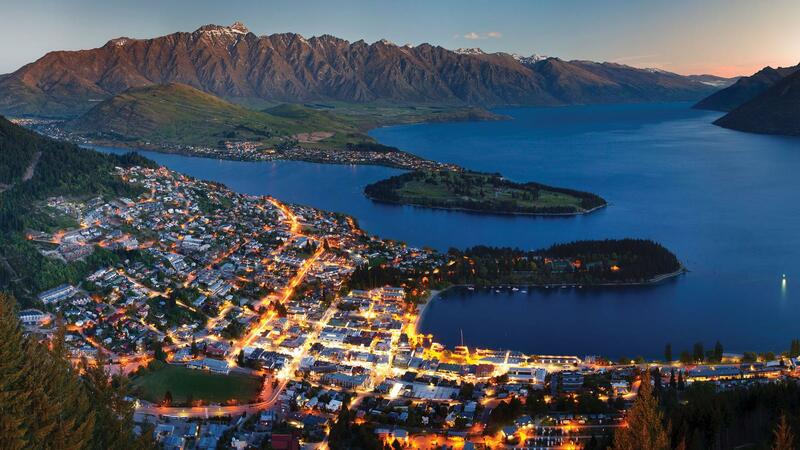 As a popular destination for backpackers and budget travelers, New Zealand is really affordable and offers many ways to save money. I loved my time in New Zealand — the people were friendly, the country was beautiful (I can see why the shot Lord of the Rings there), and you meet a lot of great travelers there. It’s one of the best countries in the world and a place not to be missed. I’ve never heard anyone not love their time in the country. Most people don’t want to leave! I didn’t. You really can’t go wrong with this majestic country. It’s one of my top ten countries in the world! Use this guide to plan the adventure of the lifetime on a budget! Whether there will be Backpackers, Hostels, Lodges, Motels, Hotels, Apartments, Bed and Breakfast’s, Guest Houses, Farm Stays, YHA’s, Apartments, we have available cheap rates for your accommodation throughout New Zealand. There is a range of Bed and Breakfast accommodation ranging from Boutique Inns and Lodges, to small affordable guesthouses, to homestay accommodation to give the traveller opportunity to experience ‘Kiwi’ hospitality or farmstay accommodation where you are staying on a fully operational farm. If you are travelling anytime in the next 4 weeks – there are some cheap deals being offered with our “Budget Beds” accommodation network. Some accommodation providers – especially in quieter periods will really drop their rates in preference to having an empty room. Even in busy periods when the town is full and you supposedly will not find a bed anywhere – it is well worth while checking our “Budget Beds” accommodation. We often see not only available rooms, but cheaper rates. Last Minute Reservations are changing continually so you can check regularly. I was suggested this web site via my cousin. I am now not positive whether this put up is written via him as nobody else realize such precise about my difficulty. Story amazing just wish I thought off it!!!! destination is New Zealandi, this phrase should be no exception. hether there will be Backpackers, Hostels, Lodges, Motels, Hotels, Apartments, Bed and Breakfast’s, Guest Houses, Farm Stays, YHA’s, Apartments, we have available cheap rates for your accommodation throughout New Zealand.